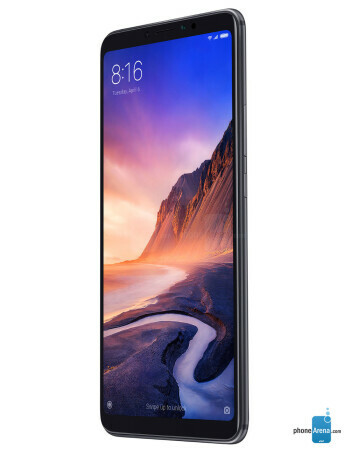 If you are in the market for a phone that can largely replace your tablet, laptop or desktop computer, the Mi Max 3 is your guy. 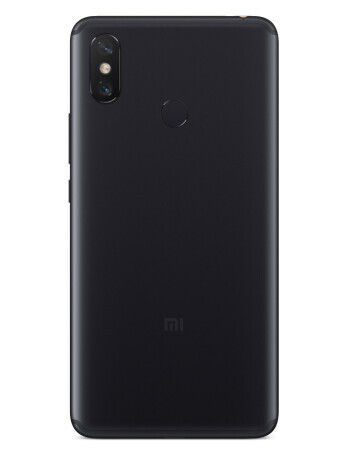 With unpretentious metal body and a gigantic 5500 mAh battery, it has the wherewithal to last from Friday afternoon to Monday morning no matter what you throw at it. 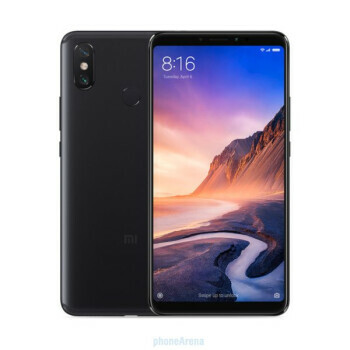 Xiaomi equipped it with Snapdragon 636 chipset and 1080p display and gave it the best budget camera kit - the dual camera from the Note 5 Pro AI edition, with 1.4 micron pixels and dual phase-detection autofocus that makes recording videos a smooth and sharp affair.